Concept CD cover inspired by a song from the band Massive Attack. The song is titled "I Am Home". 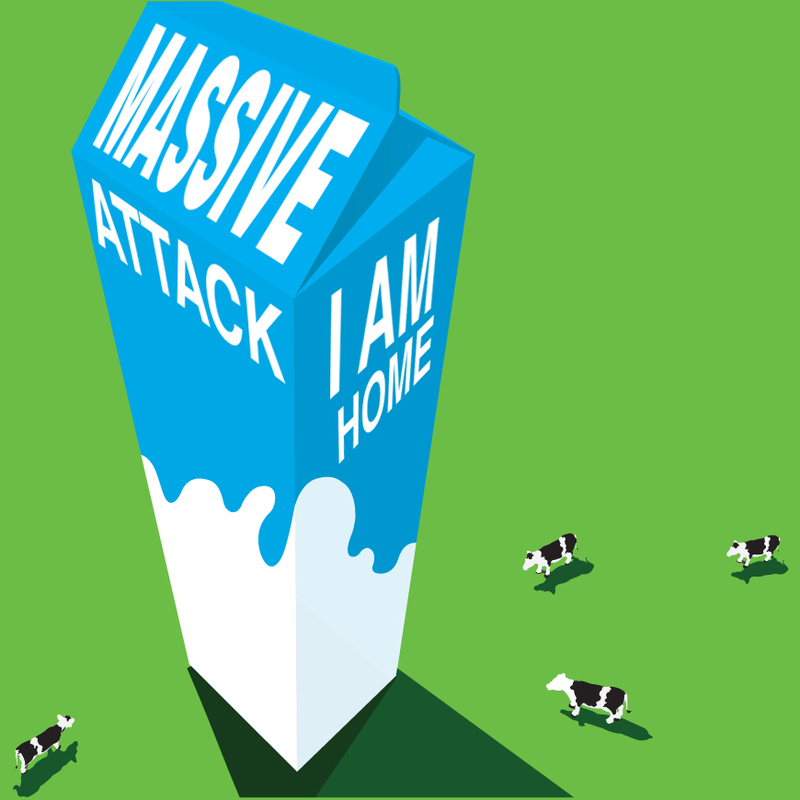 Concept CD Cover inspired by Massive Attack's "I am home".